May 8, 2018 (Lincolnshire, Ill.) – Klein Tools (www.kleintools.com), for professionals since 1857, introduces the Clamping Worklight for all day, hands-free illumination. Features include a 2-inch clamp, a 360-degree rotating LED head and pivoting feet to brighten any jobsite. 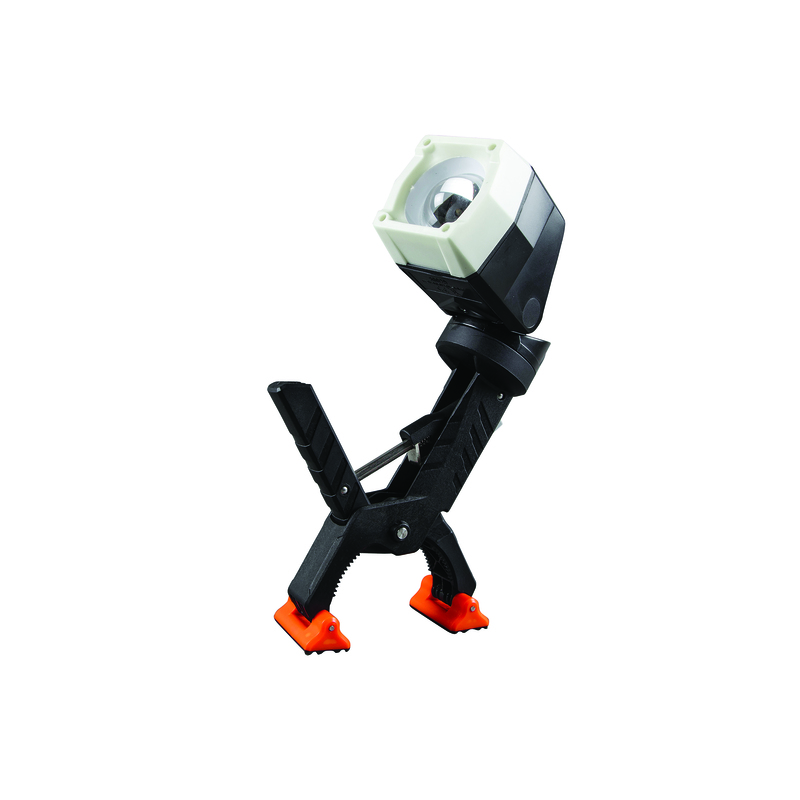 This work light can be clamped where needed, stand on its own or handled easily, offering unmatched versatility.